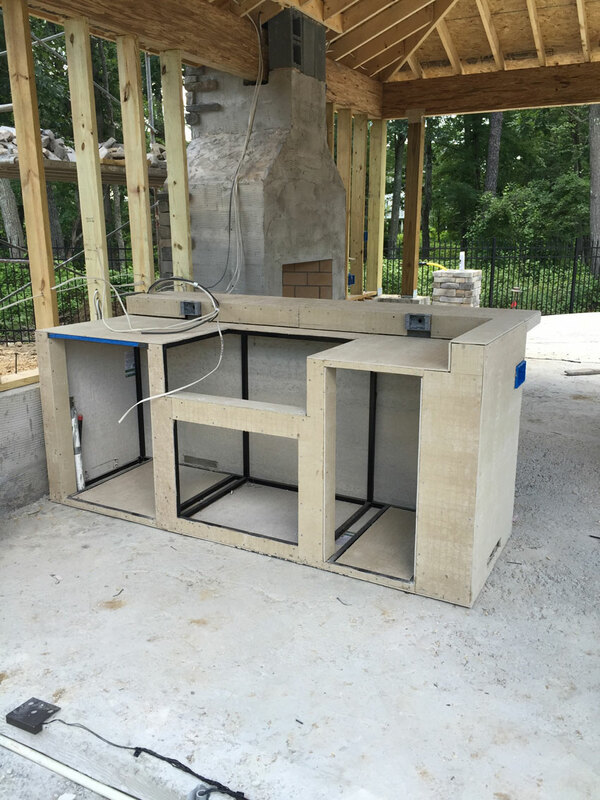 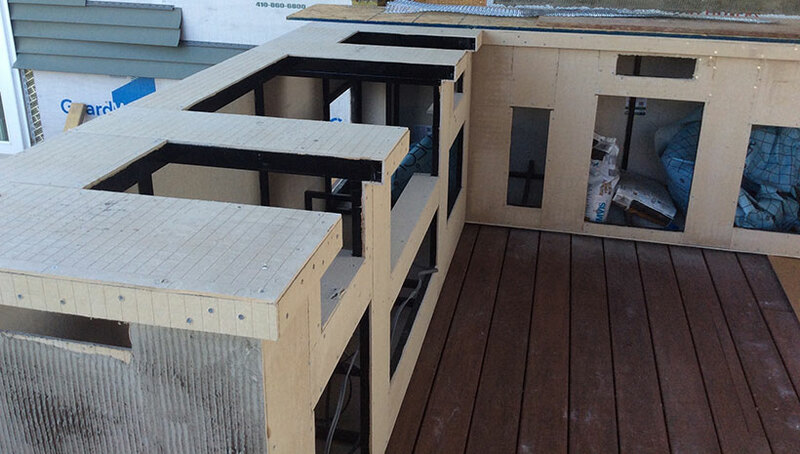 These islands are ready to finish with stone, stucco, tile or wood. 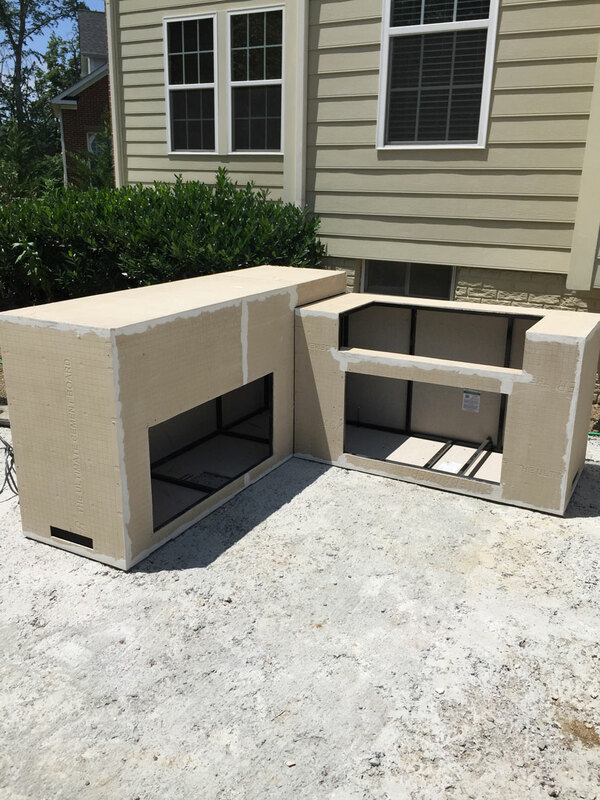 They include all the proper cutouts for cabinets, doors, grills and whatever items you might want to include. 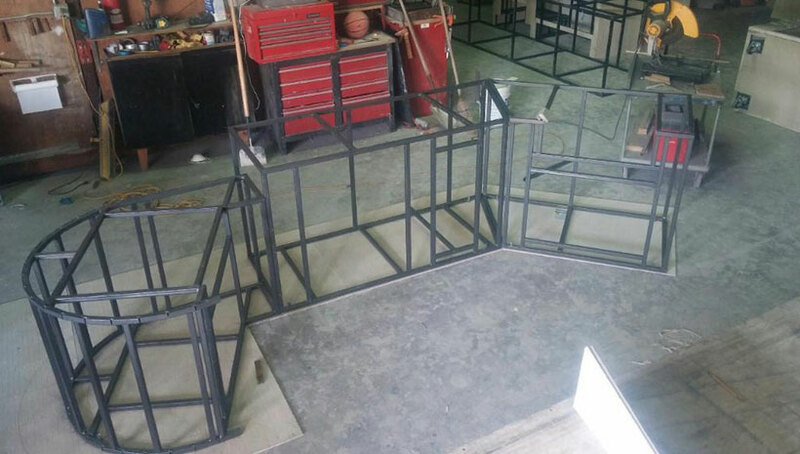 We can provide any size or shape based on the needs of the space. 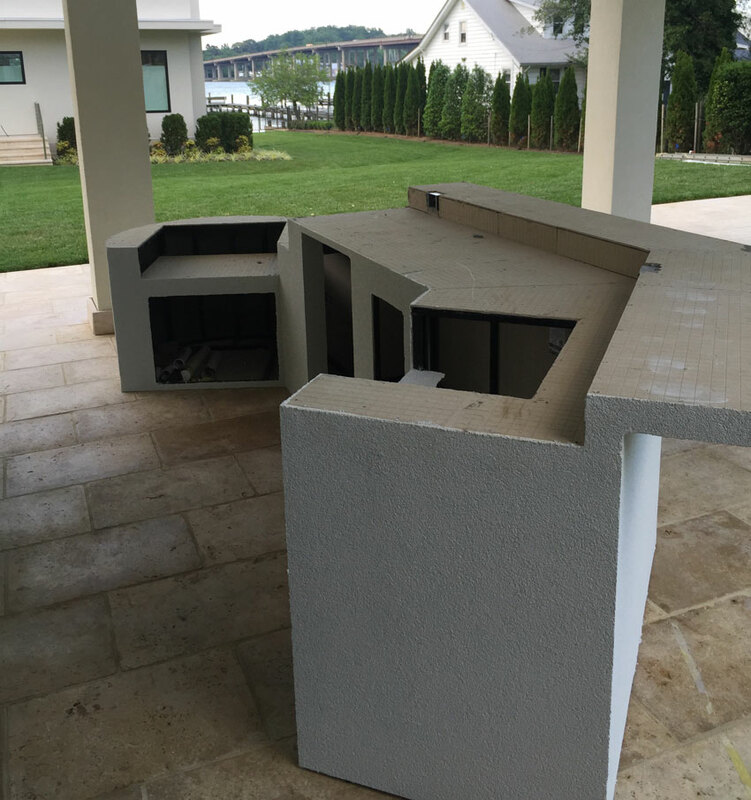 All islands are made of 16G tube steel that is prime coated to prevent rust. 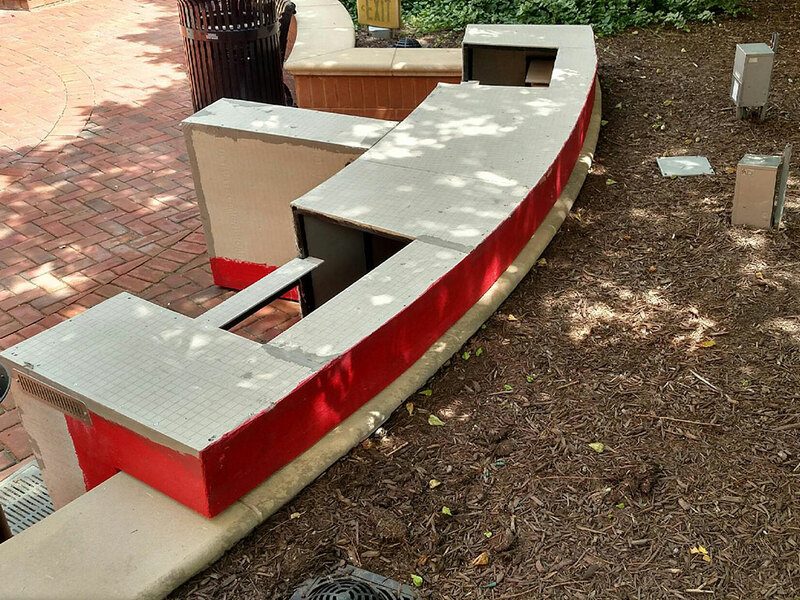 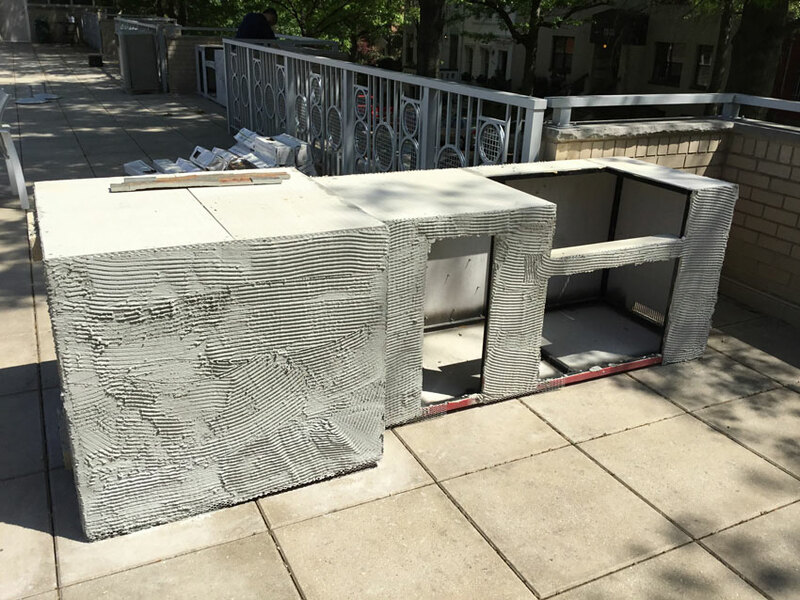 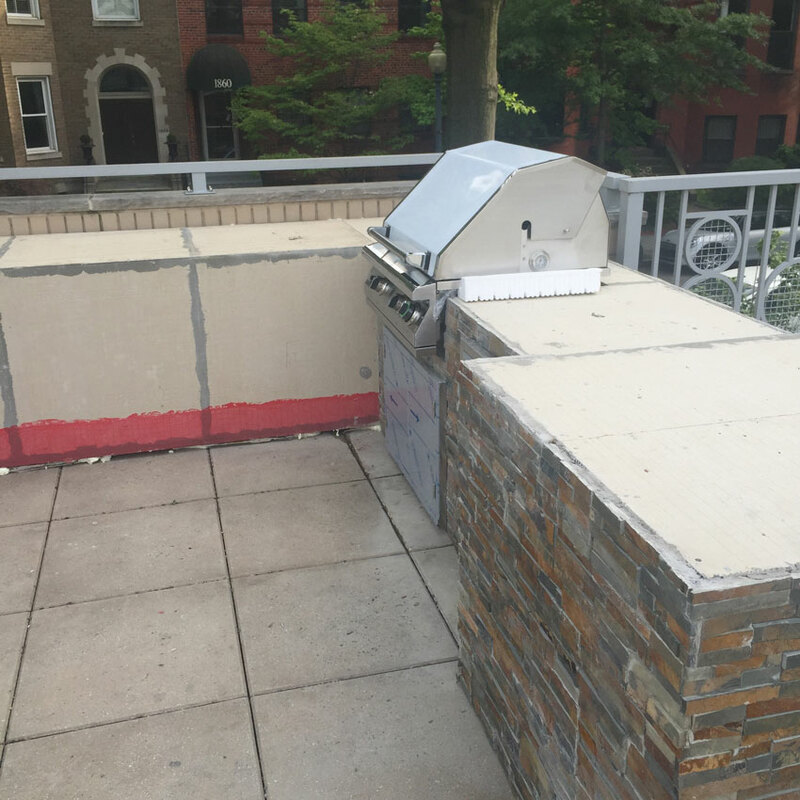 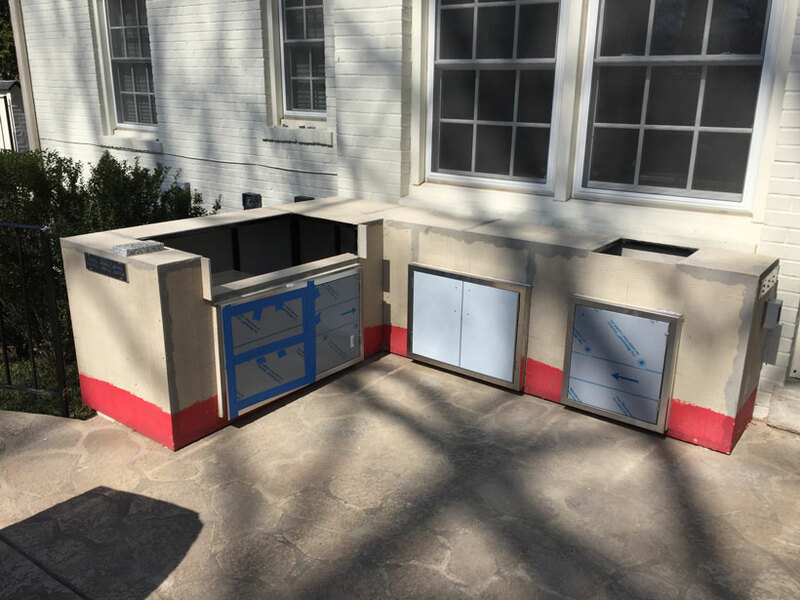 A cement board is then screwed and glued to the frame and a coat of red guard waterproofing is added to the lower 12″ of the island. 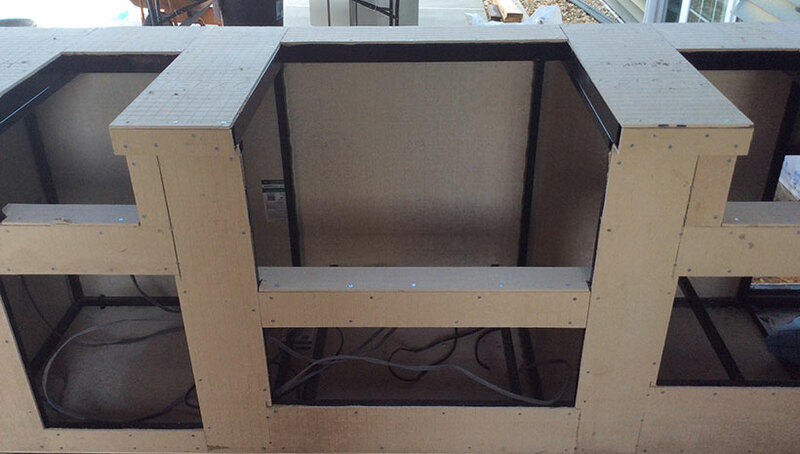 All islands include air venting and also leg leveling bolts for adjustments.